Reports have surfaced that Trevor Noah has purchased a luxury home in California - and the pictures will leave you green with envy. 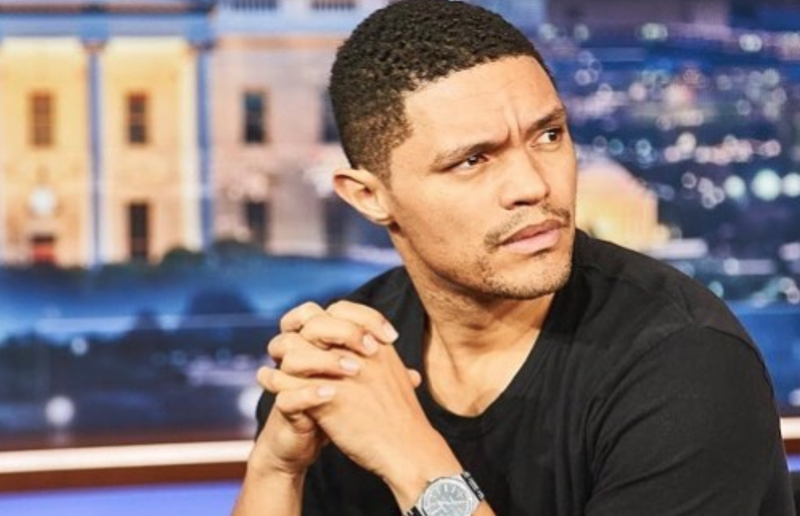 Whether it's on our TV screens or on stage, our boy Trevor Noah seems to be doing the most. His gigs are treating him well, so much so that apparently 'The Daily Show' host has just become the owner of a $20,995,000 (over R291-million) luxury home in Los Angeles, California. According to a video tour of the home, the mansion consists of five bedrooms, eight baths, complete with a pool and a view to die for. The size of the land is said to be 1,31 acres. Yikes! Although Trevor has not yet commented on the alleged reports, if he did buy it, we're beaming with pride! Tweeps were quick to catch on to the reports and immediately took to Twitter to share their thoughts.